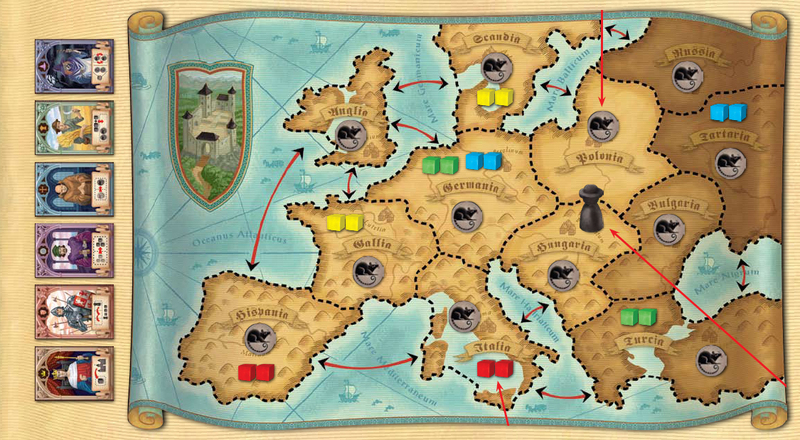 Rattus is by the same designers who created Oregon, one of my favourite board games. For me, Oregon has a great mix of strategy and planning without being heavy – plenty to think about, a good amount of control, but relatively light so most people can enjoy it. So, I was really pleased when I heard they had created a new game.